Plenty of new cars come with fancy features such as backup camera to help drivers avoid accidents and make better decisions on the road. 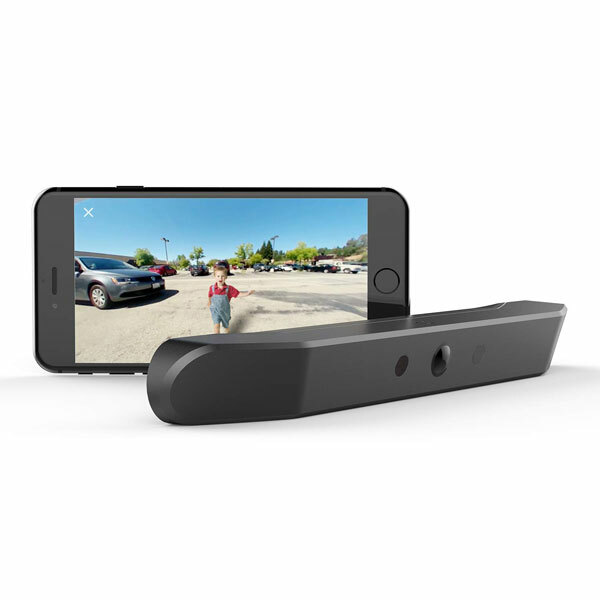 Thanks to the ZUS Smart Backup Camera, you can add such functionality to your car. It has a 170-degree wide angle camera and rechargeable battery. 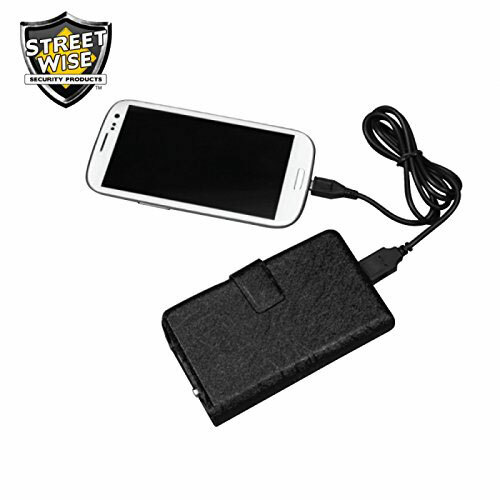 This backup camera can be installed in a few minutes effortlessly. It is water resistant and can withstand rain and snow. The battery lasts up to 2 months. You get a protective anti-theft screw too. Sets you back under $120 at this time.